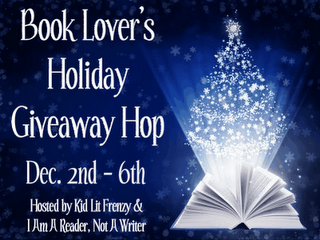 I'm so excited to participate in the Holiday Giveaway Hop hosted by Kid Lit Frenzy and I am a Reader, Not A Writer. This is my way of saying thanks to all of you who follow me and hopefully to meet some new blog friends. The time frame to enter the contest is short-only December 2nd through December 6th. I have some awesome book choices for you that I either read and loved or am dying to read. You can click on the title to see a description of the book. Here's how the contest works. All you need to do is be a follower (just click the follow button if you’re not a follower) and leave a comment with the book you want to win by midnight on December 6th. One winner will win the book of his/her choice. I’ll announce the winner on December 12th. 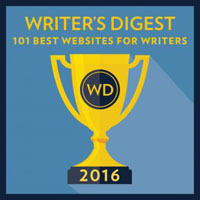 If your e-mail is not on Blogger, please list it in your comment. International entries are welcome as long as you live in a country where The Book Depository offers free shipping. Here's what's coming up the next few weeks. On Monday, I'm interviewing Karsten Knight and giving away a copy of WILDFIRE. Next Wednesday I'll be doing a special blog post so I can interview Shelli Johannes-Wells as part of her blog tour for UNTRACEABLE. I'll be giving away a copy of her book. 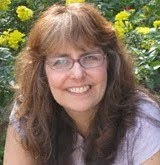 Then the following Monday I'm interviewing Louise Caiola and giving away a copy of her debut book WISHLESS. Here's the link for all the other awesome blogs participating in the BOOK LOVERS HOLIDAY GIVEAWAY for you to go visit. Please enter me to win THE GRAY WOLF THRONE . Thanks for the giveaway, sounds great! I would like to read Liesl and Po. SUCH a fab giveaway! 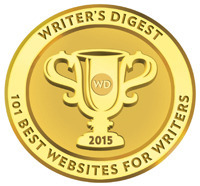 Thanks so much for remembering your international readers! If I'm the lucky winner I'd choose Divergent, please. Thanks so much for the giveaway. GFC follower nat cleary. Id love to read Liesl and Po. I'd love Divergent! Longtime GFC follower here. 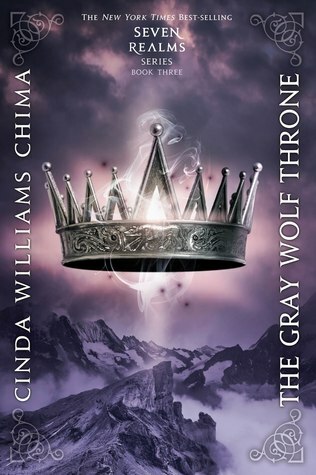 Amazing books and if I win, I'll definitely choose The Gray Wolf Throne by Cinda Williams Chima! I'm GFC follower as Aleksandra. Whoa, that's so nice of you! Please enter me for The Faerie Ring. Thanks! I'm excited you're participating, too. This is a very generous giveaway! Awesome. I'd love any of the books, but I'll go with Crossed. Oops, sorry. Forgot to say I mentioned you on Twitter and Facebook! I'd go with Possession by Elana Johnson. Sounds really good. I wish for Liesl & Po, thank you. I'd like to win DIVERGENT. Thanks for giveaway! Thanks for the chance! I've been meaning to read so many of these, but I'm going with The Iron Witch as my selection. Thanks so much everyone for stopping by. I'm really excited about this giveaway. Lots of particpants - wow! I'd love The Faerie Ring! Thanks for the giveaway! I would love to read The Faerie Ring. Ooo, pretty books. I follow by GFC, and I'd love to read XVI. Can you please enter me for THE UNWANTED? I'm a GFC follower (Dinda_SI). I would love to have Crossed by Ally Condie. I would love to win Anna and the French Kiss! I would love a copy of LIESL AND PO. I would love to win the Iron Knight! I'd love to win either Liesl and Po or Anna and The French Kiss. i want to read crossed! The book I want to read more is Crossed! Would love to win Divergent! I would like to win Divergent. Lots of great choices thanks for the giveaway!!! I would choose The Faerie Ring! Ah! So many awesome books for the giveaway! Crazy! I'd love to read The Faerie Ring. Seems like such a neat premise. Thanks again for spreading the Holiday cheer! 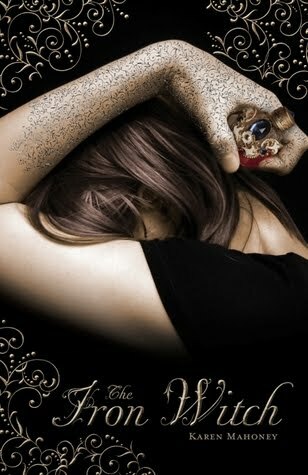 I would love to read The Faerie Ring by Kiki Hamilton. Hopefully some of my friends from FB will come over and enter too. I posted a reminder just in case! 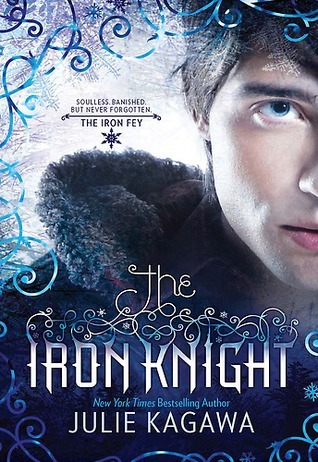 I would love to win The Iron Knight by Julie Kagawa! Thank you for the giveaway opportunity! All of the books are great ones. Happy Holidays! I would love to win Liesl and Po. Wicked awesome choices! Thanks for the opportunity. I would love 'The Iron Witch' please. 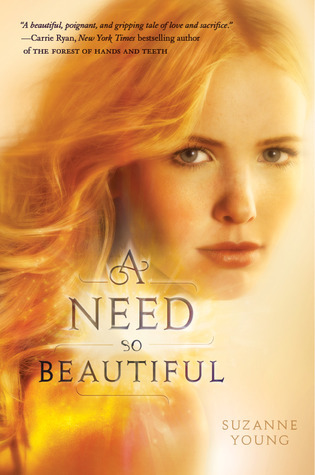 Book Choice: A Need So Beautiful by Suzanne Young. Great giveaway!! I would love XVI! Oh man, so many awesome choices--Thanks for doing this! I'd love a chance to win the Grey Wolf Throne please. swiftscribber at gmail dot com. Thanks for the giveaway! I'd love to win Divergent. If I were to win, the Iron Witch looks interesting. Thank you for the giveaway! I'm a GFC follower: Christina Kit. GFC follower - Giada M.
Thanks for the giveaway - Id love to win the gray wolf throne! I'd love to win Crossed. Thanks for the giveaway! Thank you for the excellent giveaway. I would love to win the Iron Knight. I'm already a follower and I'd love to read Divergent. Happy Holidays! Thanks for the giveaway! Would love to win The Gray Wolf Throne. I would like to read Liesl and Po or the Faerie Ring. Thanks for the giveaway! I would love to win any of the books you listed! Thanks! Thanks so much for the giveaway! :) I'd love to win A Need So Beautiful. Happy holidays! Thanks for the giveaway! I would love to win DIVERGENT. Thanks for the giveaway. I would love XVI. The Iron Witch. Thanks so much for the giveaway! Hi, fun choices for the giveaway. Hit me with Anna and the French Kiss. I've been hearing good things about it. I also tweeted about the contest! How are you! ? I've been so behind in reading and have started working on a new novel so I'm back in the writing zone. I'd love to get The Iron Knight. Thanks for the giveaway! Thanks for the giveaway and also making it International. 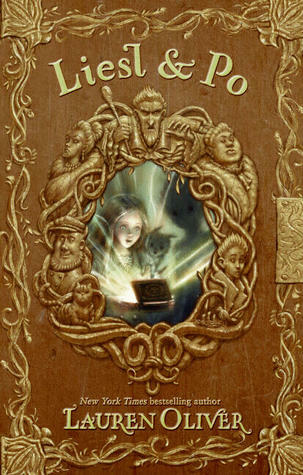 I would love to win a copy of Liesl & PO. Wow, that is a LOT of blog hop participants! Good job publicizing some GREAT books!! I want The Faerie Ring. I would like The Iron Knight. I have had Possession on my wish list for a long time!! Following you on GFC as Cheap Is The New Classy! Thanks for the great giveaway. I would choose The Faerie Ring. Wow, what a great giveaway, Natalie! I would love to get Liesl and Po. 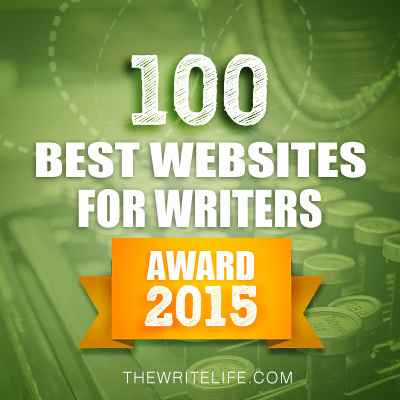 Your blog is listed in my MMGM list and I will go post to FB right now. Thanks! I'd love to win Anna and the French Kiss. I would love to win the Iron Knight. 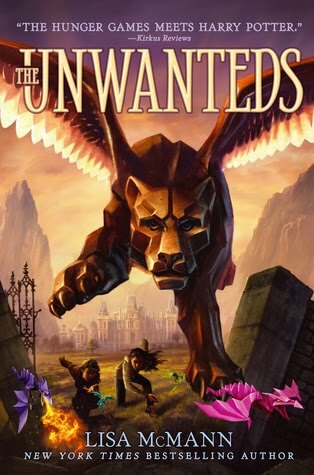 I love the Iron Fey series and I have been waiting to read this one for so long!! Thanks for the giveaway! I would love to win The Iron Witch. I'd go with The Faerie Ring. Thanks so much for the giveaway! 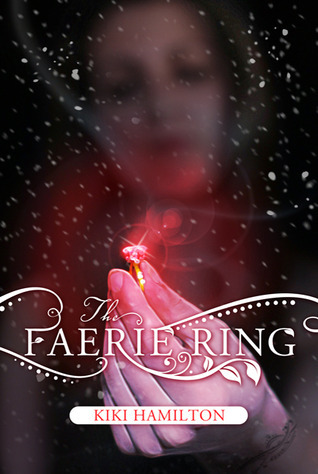 I'm a GFC follower as Stephanie and would love to win The Faerie Ring. GFC: Runaway Bridal Planner/Kristy W.
I'd love to win THE FAERIE RING and THE IRON WITCH. I would love to read The Iron Witch!! My book choice is The Gray Wolf Throne. Thanks for the giveaway! I'd love to win Liesl & Po for my daughter! Nice giveaway. I follow as StuckInBooks. I'd like to win The Gray Wolf Throne. Anna and the French Kiss sounds nice. Thanks! I'd love to get my hands on A Need So Beautiful. I love stories about angels. I'd choose XVI, thank you so much for the giveaway. Thanks for the giveaway! I would love a copy of Crossed by Ally Condie. 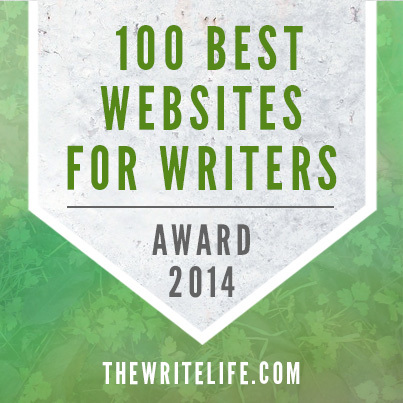 GFC Krystal Larson edysicecreamlover18@gmailDOTcom Thank you for the awesome chance to win! I'd love to win The Faerie Ring. :) It just sounds amazing to me, being an historical story with a paranormal twist. Thank you so much for the chance! I am DYING to read The Gray Wolf Throne. please enter me for the Iron Knight! Liesl and Po for me, please. Anna and the French Kiss, for me, Please & Thank You! I would love DIVERGENT thank you. I would love to read Divergent. Please put my name in for XVI by Julia Karr. After reading all the descriptions, this one leaves me most wanting to read more. Congratulations Julia on your debut novel. So many great choices...I would love to win a copy of the Iron Witch, it sounds really interesting. Thanks for the giveaway. Great giveaway! I'd love to have Divergent. Oh man...I'd love to win a copy of IRON WITCH. Thanks! I'd love A need so beautiful! Hi! There is so many great choice! But I think I will go with the Iron Witch! This book seems to be great! Would love to read the Faerie Ring! Thanks for the giveaway! I'd love to win A Need So Beautiful. I want to win Crossed by Ally Condie! Those are some tough choices. I think I'd pick Liesl & Po. I'd love to win The Iron Witch! 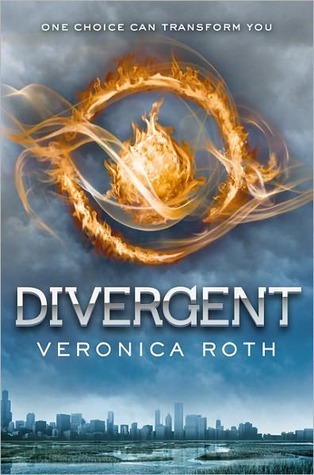 Thanks for this amazing giveaway- I would love to win a copy of Divergent! There are many I'd love to win but my first choice would be "A Need so Beautiful"
I would love to have Divergent and The Iron Knight! GFC Follower - Rae M.
I would love a copy of The Iron Witch! Please enter me for A Need So Beautiful. I'd love to win Divergent~! Thanks for the giveaway! I'd love to win a copy of crossed! Thanks for the giveaway. I am a GFC follower. I would like Matched. Thanks for the giveaway! I'd love Liesl and Po! 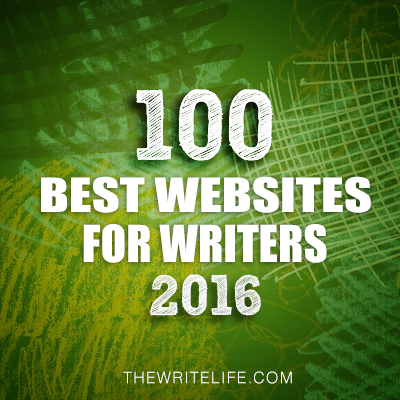 I've read some of these already and they're all great. Next, I'd most like to win Liesl & Po. Thanks a bunch for the chance! I'd love to win Crossed. Thanks so much! New GFC follower. I'd like to read Divergent. Wow. These are some really great book choices! 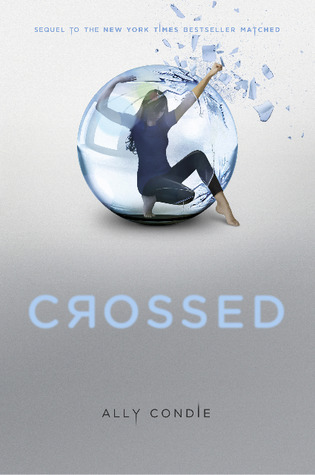 Because I read the first book and am dying to read the sequel, I'm going to go with CROSSED! I'd like to win The Faerie Ring. I would like the Faerie Ring. Thanks for the giveaway! I would love to win The Iron Witch! Thanks for the great giveaway and for participating in this blog hop! So many great choices! Count me in for "The Faerie Ring". I'm a new follower via GFC (MamaHendo3). I follow via gfc as Becca. I would like to win Anna and the French Kiss. Thanks! I'd love to win "Faerie Ring"
I'd love Anna and the French Kiss... or Liesl & Po. I would love to win A NEED SO BEAUTIFUL. Thanks! I'd like to win the Iron Witch. Thanks for the international giveaway! I would love to win The Faerie Ring. Thank you for the great giveaway and for making it international. I entered & commented above on Dec. 3 @ 1:12AM, but for some reason I couldn't paste my tweet url in your comments. I was able to tonight though, so for the extra point, it is below. I would choose ANNA AND THE FRENCH KISS. Enter me too. I want to win the " ANNA AND THE FRENCH KISS" book. Thanks for hosting this giveaway! What a giant giveaway hop! Good luck to all who enter. Monday sounds exciting, I can hardly wait. I would love to win Divergent because I haven't had a chance to pick it up yet. Hi! Great giveaway--I would love Possession. I'm a follower--I get your posts via email. Plus, I tweeted about the giveaway!